Q: How do I get on a server? A: Use the server list in conjunction with this guide and everything should be fine! Q: How do I install addons? Q: I can't fly the aircraft I want on a server, why is this? Q: When I start up the game or go on a server, I sometimes have popups with errors that come up. This is annoying, how do I fix it? A: This is most likely a .Lst file error or an addon you installed wrong. Q: When I fly on servers there are these big grey blocky looking planes. What the heck? A: these are aircraft from addon packs that you don't have. The game generates those models so that you can see something there without crashing the game. Q: I'm trying to start a server, but can't figure out how! Q: Everyone on a server is killing me for "breaking the rules." What rules? 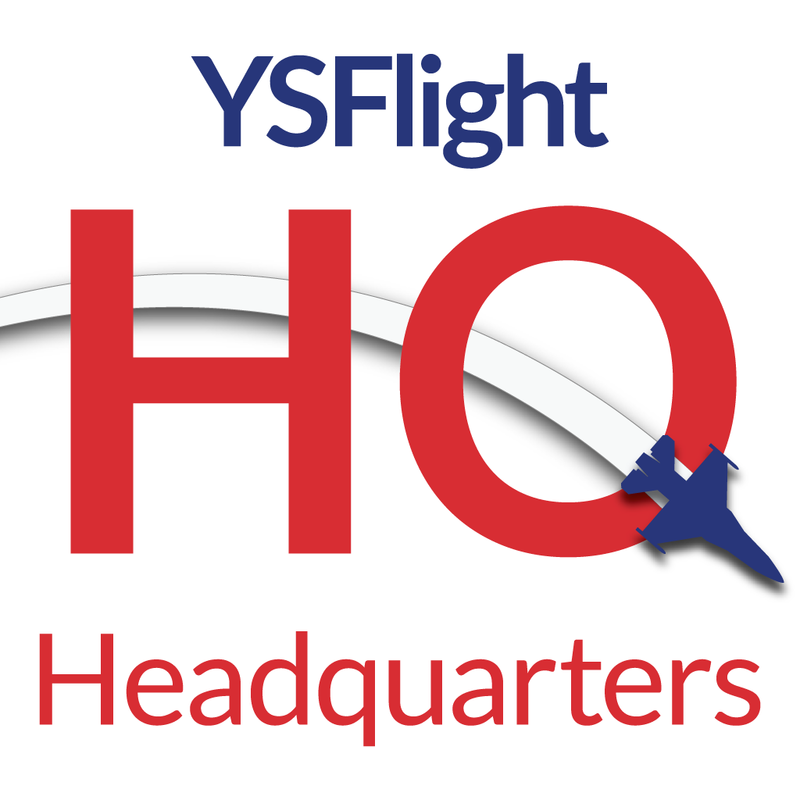 Q: I want to take a screenshot or video of ysflight. What should I do? A: For screenshots, go here. For videos, you can try this out. Q:What's the difference between fsmaino (openGL) and fsmainx (direct3d)? A: Have a look at this article about the rendering engine. Q: I found a bug in ysflight! What do I do? A: Report it in this forum. Last edited by Midnight Rambler on Sat Dec 31, 2016 9:02 am, edited 1 time in total.